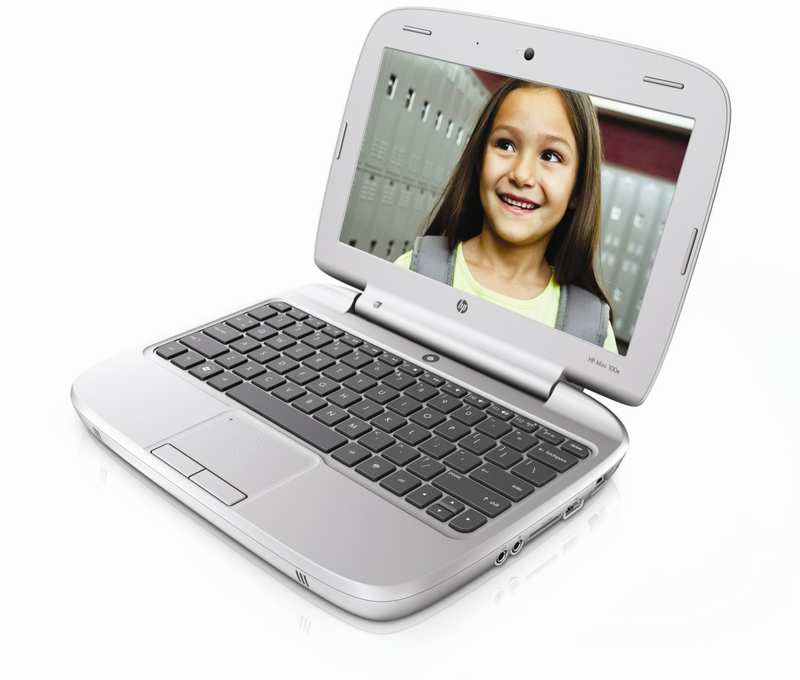 Media launch today of the HP Mini 100e. Minisite and PDF not up yet. > Clément of OLPC France showed me this. > be a reference Intel design.